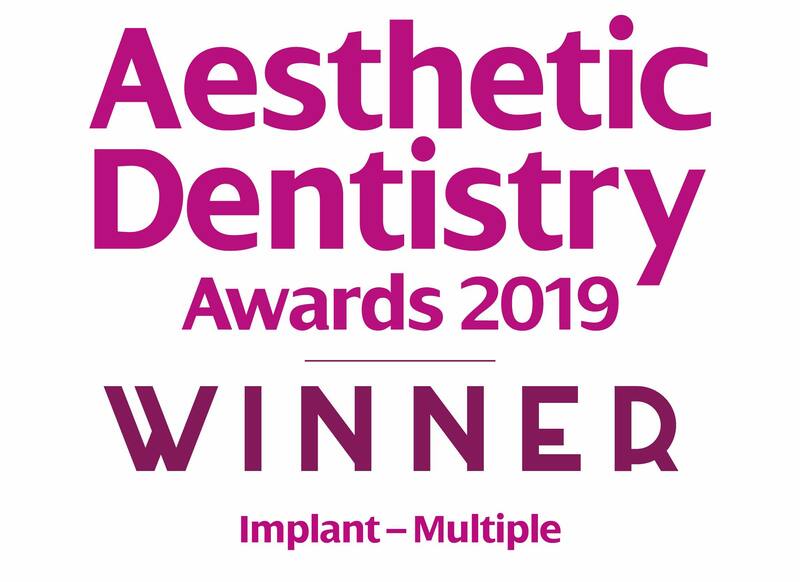 bredent UK > Blog > ‘Implant-Multiple’ award won! The Aesthetic Dentistry Awards took place on 23 March 2019 in Marylebone, London where around 300 people attended. Almost 300 entries across the breadth of the awards were received by FMC and the ‘Implant – Multiple’ category was whittled down to a shortlist of just five other cases. The SKY fast & fixed case submitted by the Changing Faces® Dentistry founder Marc and principal implant dentist Marcus, discusses a phobic patient’s presentation, diagnosis, treatment planning and treatment execution. The team submitted before and after treatment photographs, appropriate radio graphs to support the diagnosis and treatment plan, clinical photographs of interim stages of treatment, both surgical and restorative and details of how the communication between dentist and technician was achieved. Want to watch live surgery at Changing Faces® Dentistry? You want the very best for your patients. That’s why we would like to invite you to an Observation Days, provided by us and Changing Faces® Dentistry. Our SKY fast & fixed implant system is at the heart of every immediate load full arch treatment completed at Changing Faces®. Designed for dentists, CDTs and dental technicians, the Same Day Teeth SKY fast & fixed Observation Days will tell you everything you need to know about this innovative procedure. Meet the Changing Faces® team and founder Clinical Dental Technician Marc Northover, and see how they provide a patient with a new arch of teeth – fixed in place using SKY dental implants – in just a matter of hours. They’ll share with you their standardised protocol and processes from start to finish, including extraction, implantation and provision of a fixed bridge.